Collectibles: antiques, artwork, and classic cars. Household Items: appliances, books, and clothing. Media: CDs, cassettes, vinyl records, photos, and negatives. Sensitive Materials: wood, mirrors, upholstery, and plastics. We proudly serve Palatine and the surrounding communities of Arlington Heights, Rolling Meadows, Inverness, Barrington, and Schaumburg. 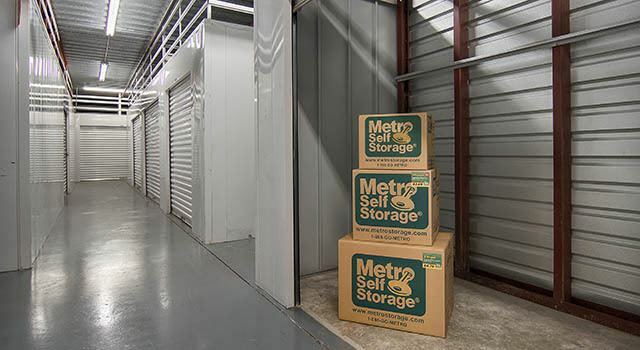 Reserve your Palatine climate-controlled storage unit today and take advantage of Metro’s online promotional storage rates.